Forecast:Lawrence and Valley of the Dolls are both record breakers: the former received a top advance for her 1987 debut, Satisfaction, and the latter has sold a historical 30 million copies (and still sells 2,000–4,000 copies a month for Grove). Nevertheless, the two aren't going very far together. Susann is still a camp/cult favorites, but two lackluster biopics ( Isn't She Great and TV's Scandalous Me) haven't heralded a revival. 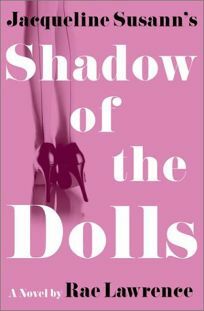 This novel will be get a lot of press coverage, and will be much talked about, but poor word-of-mouth will dampen sales. Expect a hit, but not a major one.